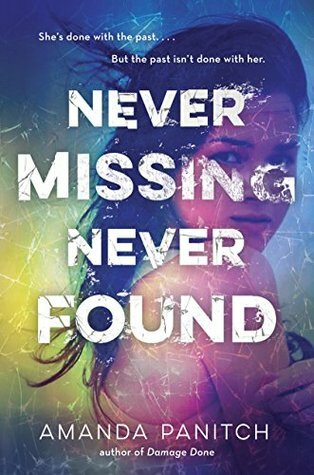 I was really excited to read this book because for months I’d heard that it was being billed as Gone Girl for the YA crowd. This, of course, got my attention and kept my hopes up for a twisty mystery. 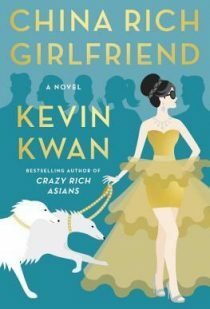 For the most part, this was a really enjoyable, entertaining read, but because I was looking for twists all along, nothing in this book surprised me. That’s okay – the story was good, the characters were interesting, and the pacing was just right – but the element of surprise was gone, as was the tension, because I knew what was coming. 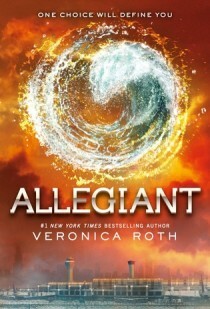 I think the book would have had a bigger emotional impact had I been genuinely surprised. One of the things I struggled with was Julia’s parents’ absence from her life. I couldn’t believe that they would be so detached from their daughter’s life, particularly after what they’d gone through with her brother. 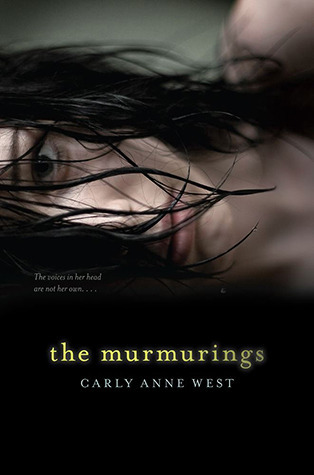 There was a lot I liked about this book, but as much as it draws me in, I wish people would stop calling books the next Gone Girl or something similar, because it is, in a way, a bit of a spoiler because I know to look for twists and unreliable narrators. 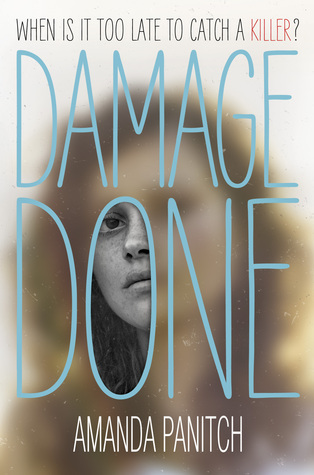 If you’re looking for a twisty, dark YA read, I recommend Damage Done. Even if you see the twists coming, it’s an entertaining read!